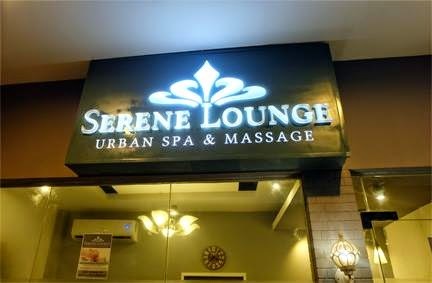 It's been awhile since I had pampered myself with a good massage and the invite from Serene Lounge Urban Spa & Massage to try their services couldn't have come a better time. 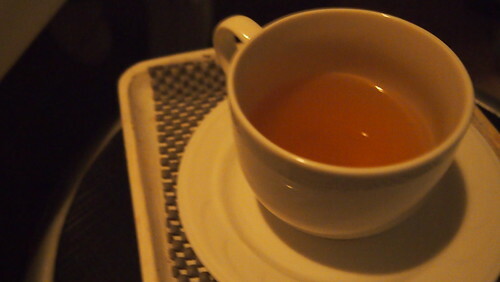 It was a much-deserving me-time. 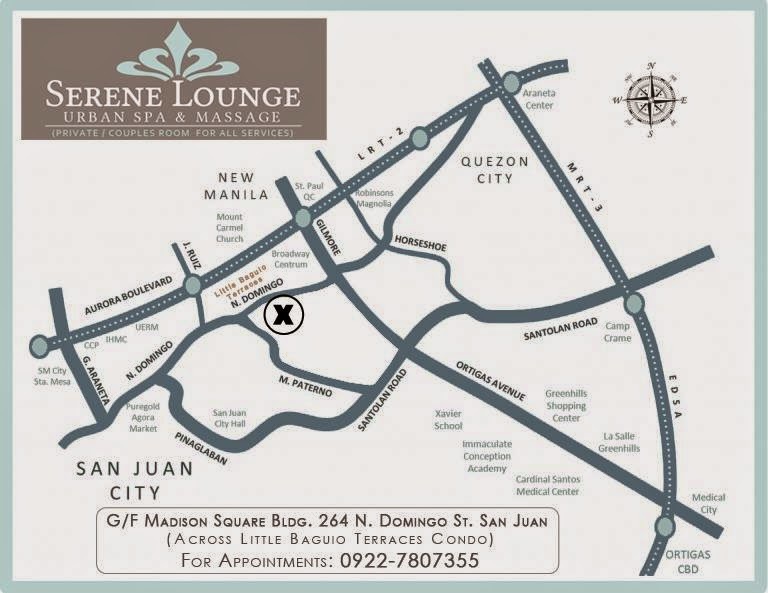 Serene Lounge Spa & Massage is owned and operated by couple, Brian and Vanessa Sio. 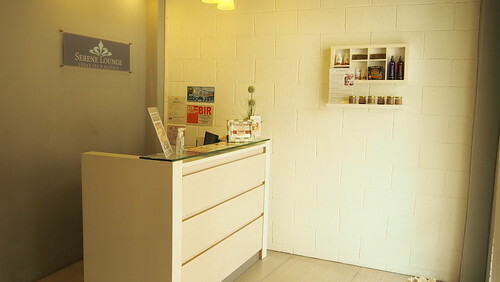 Their passion for relaxation and quality service is what fuelled them to open their own spa. They also sell spa products. 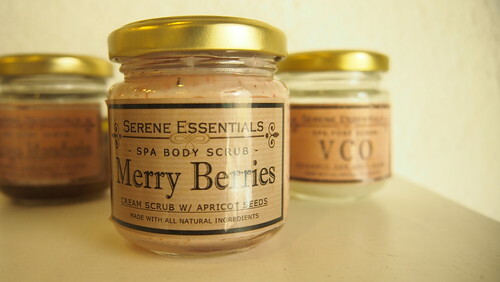 All made from natural ingredients. 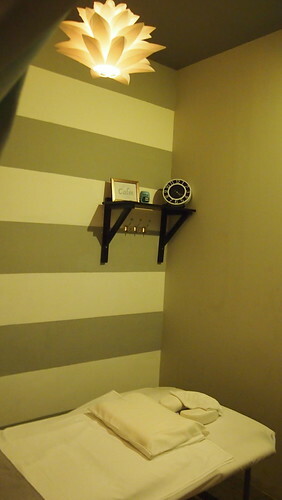 Simple yet chic and elegant interior. 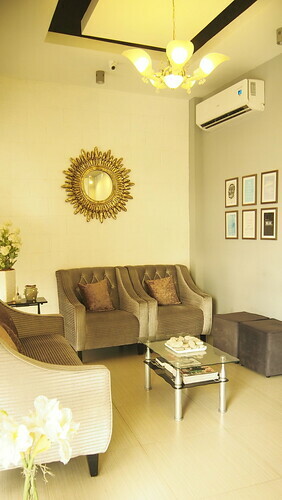 Welcoming and relaxing, just exactly what you need after a hard day's work. 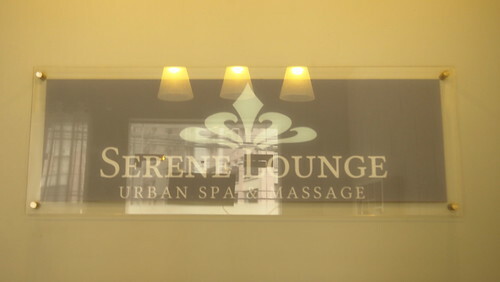 Serene Lounge Urban Spa & Massage offers therapeutic massages and body treatments. All of their therapists go through training and are licensed. For my afternoon of pampering, I chose their Signature "Thermo-Aromathery" Deep Tissue Massage which is a combination of heat therapy, aromatic essential oils and deep tissue massage. 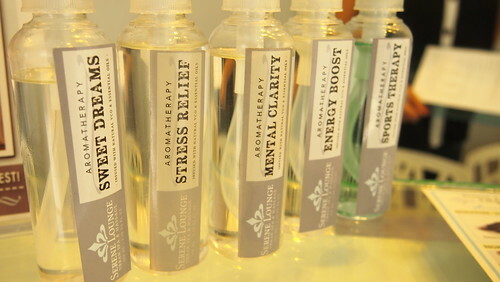 For the essential oils, you get to choose from: Stress Relief, Sweet Dreams, Mental Clarity and Energy Boost. I chose Stress Relief for my massage. 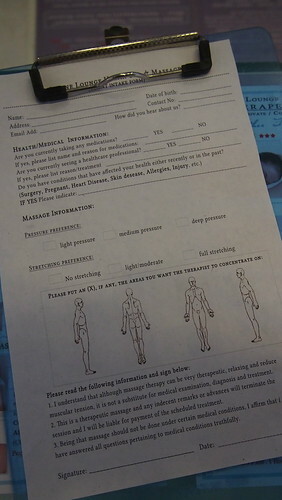 But before entering the massage area, I was asked to fill out at information sheet. Take time to answer the form, your health and satisfaction is their utmost priority. 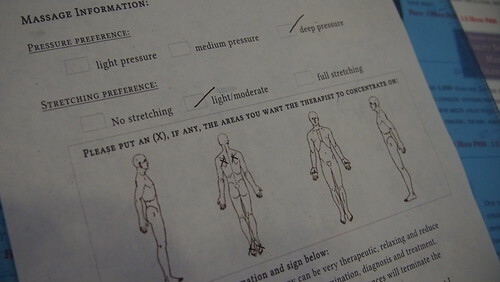 What I love about the form is the Massage Information part where it asks your pressure and stretching preferences plus you can also pinpoint the areas you want the therapist to concentrate on. That's what you call attention to details! After filling up the form, I was then lead to the massage area. 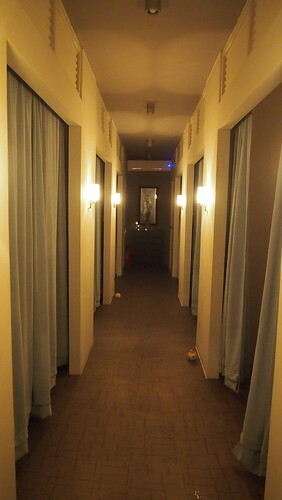 They have a total of eight massage rooms and some can be turned into a couples room. 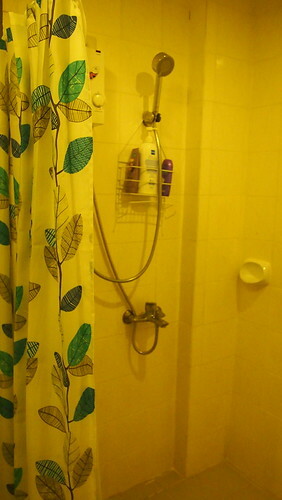 You can opt to have a shower first before proceeding with your massage. 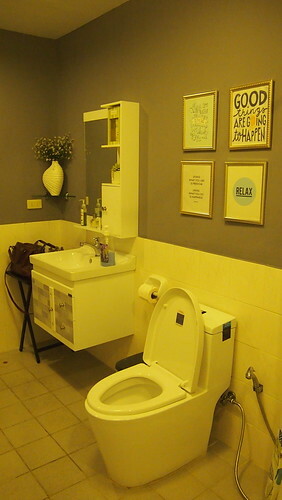 They one have one bathroom so I suggest if you are coming from your house, take a bath before going so you can have your massage right away. 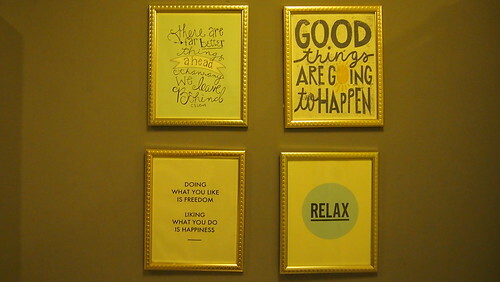 More quotable quotes in the bathroom. 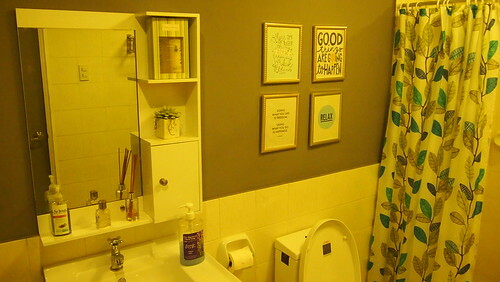 I actually want to do the same with our bathroom. Hehe! Thanks Serene for the idea! Then it was massage time! 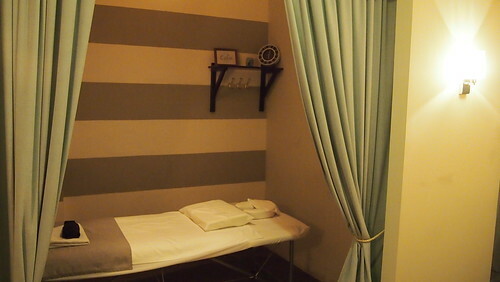 The massage room may be a bit small and you might be worried that the curtains may not give you as much privacy you need but the curtains are thick. And it was calm and quiet all throughout my massage. Another thing I liked is the massage room is it's not cold. 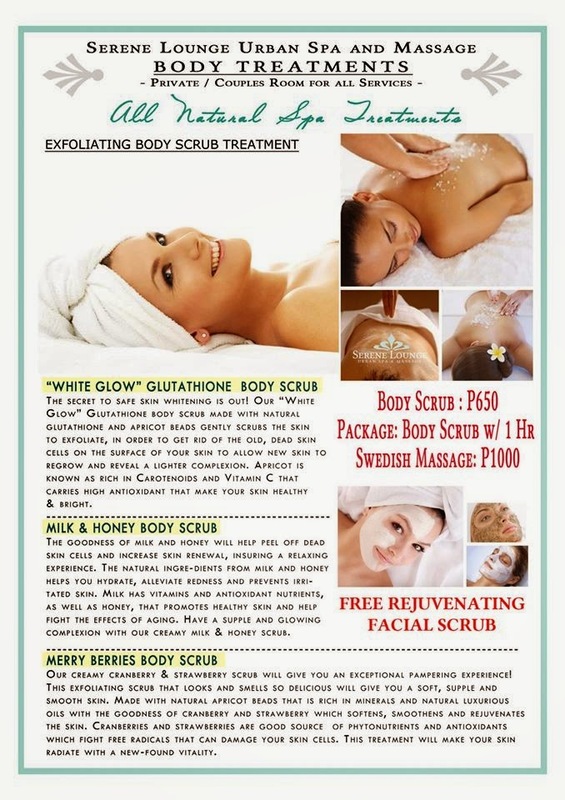 My rhinitis usually attacks whenever I get a massage, hassle magdala ng tissue and I don't get to enjoy massage. The therapist took note of what I wrote on the information sheet. Pressure was how I like it. She concentrated on my back, tanggal ang mga lamig! 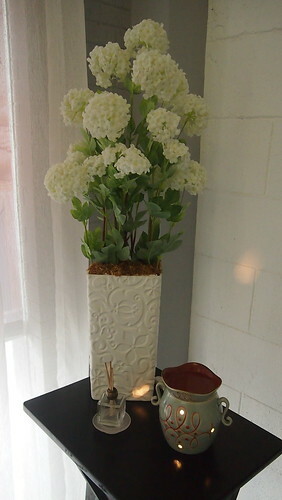 I feel relaxed and refreshed after my massage, truly one of the best massages I had. I cannot wait and take BOS with me when I go back. He always complains of "lamig" on his back but doesn't like to going to spas. Maybe I can change his mind with Serene. 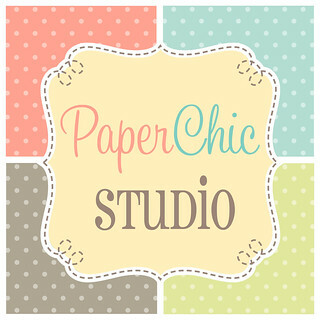 Thank you again Brian and Vanessa for inviting me to try your services! I'm in total need of a massage, too! 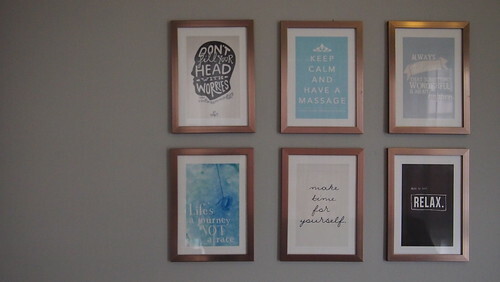 I really like their interior design, and like you, I'm also digging the framed quotes. I love the interiors of the spa! It looks so modern and sooooooo relaxing! Ang layooo sakin nito! 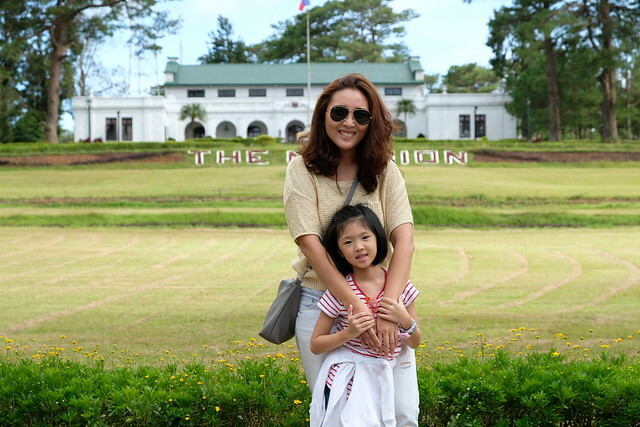 The place looks serene nga talaga. I need to have one for myself. Nakakainggit 'tong mga ganitong posts! I love massage! Wow! Super lapit lang sa amin. Nadadaanan ko ito lagi. Kala ko maliit lang mukhang maganda sa loob. I will ask DH to take there this week. I need a massage! I hope they have one here in Makati! Too far for me to try. I'm so jealous! I haven't had a massage in almost a year since I was in my third trimester and up to now. I'm still a bit uncomfortable with getting one since I had a c-section. Maybe in another month or two!